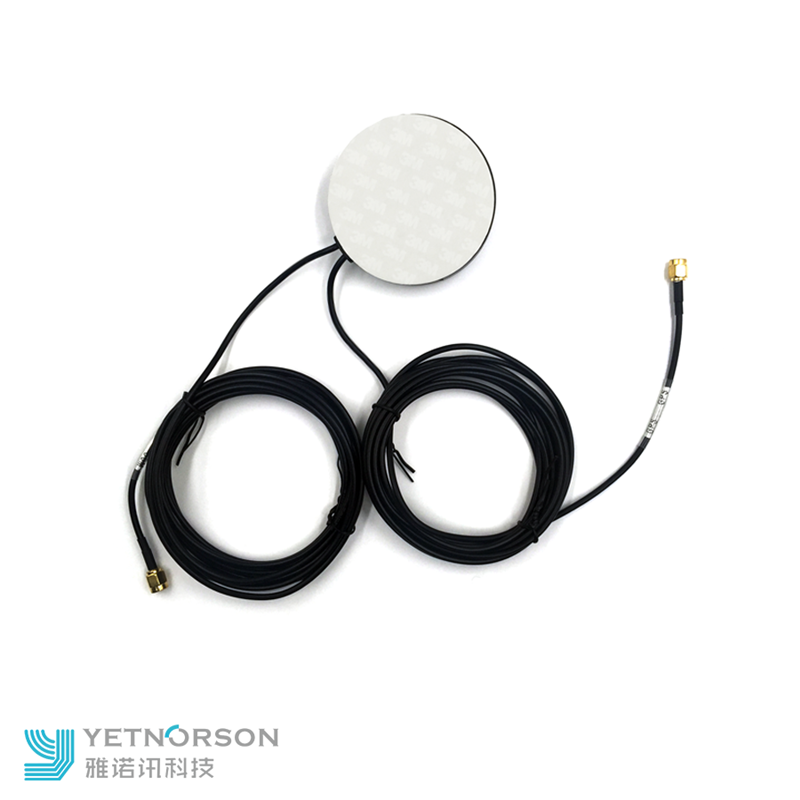 Combo GPS GSM Antenna is designed specifically for car navigation. 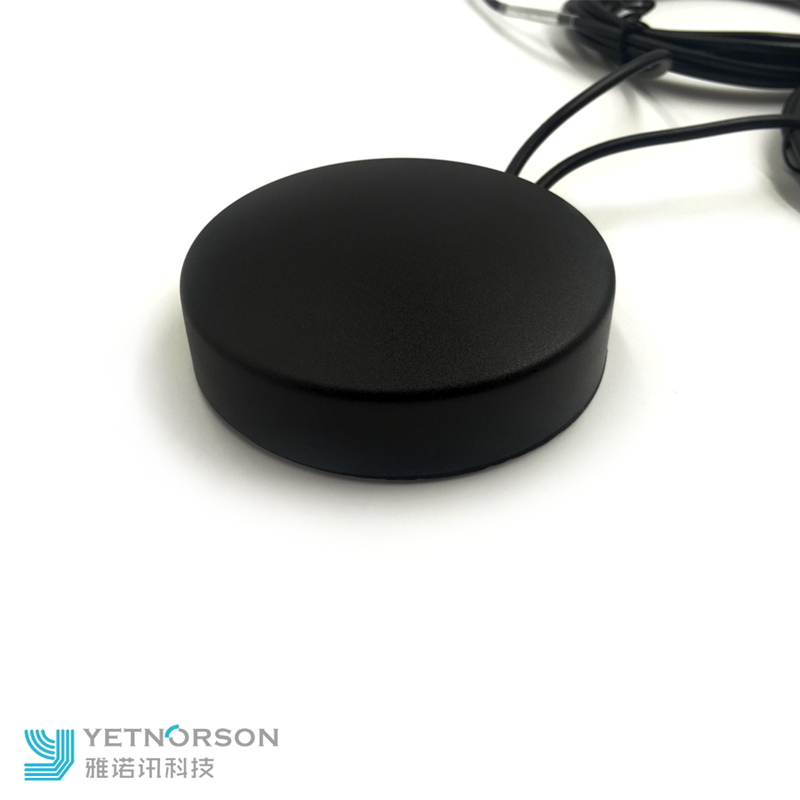 It can be used for common smart mobile phone, laptop/desktop computer, tablet PC. 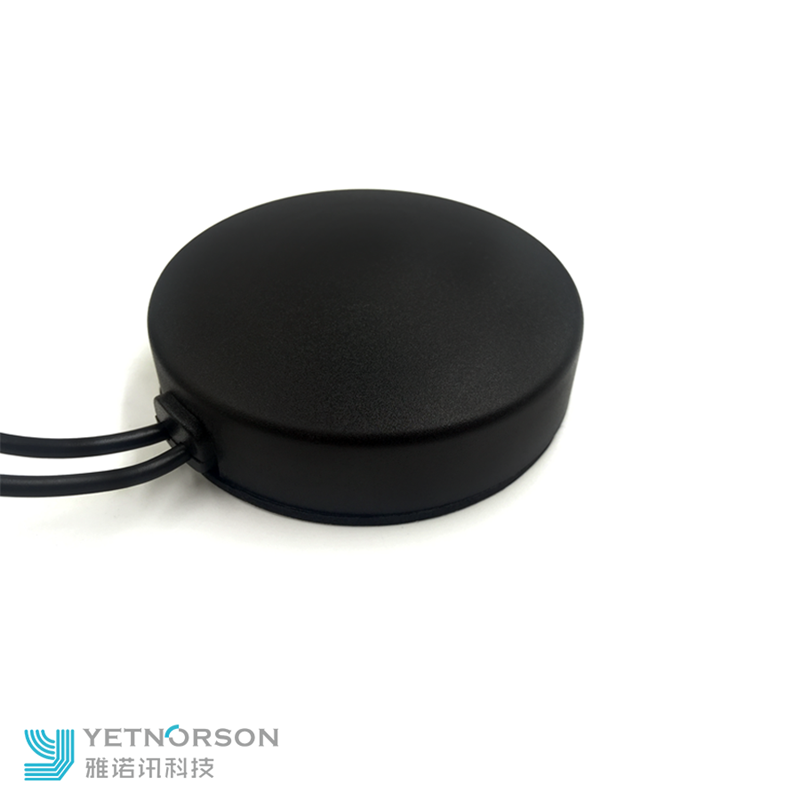 Featuring water resistant IP64 and mounting magnetic base, it can be put wherever you want. 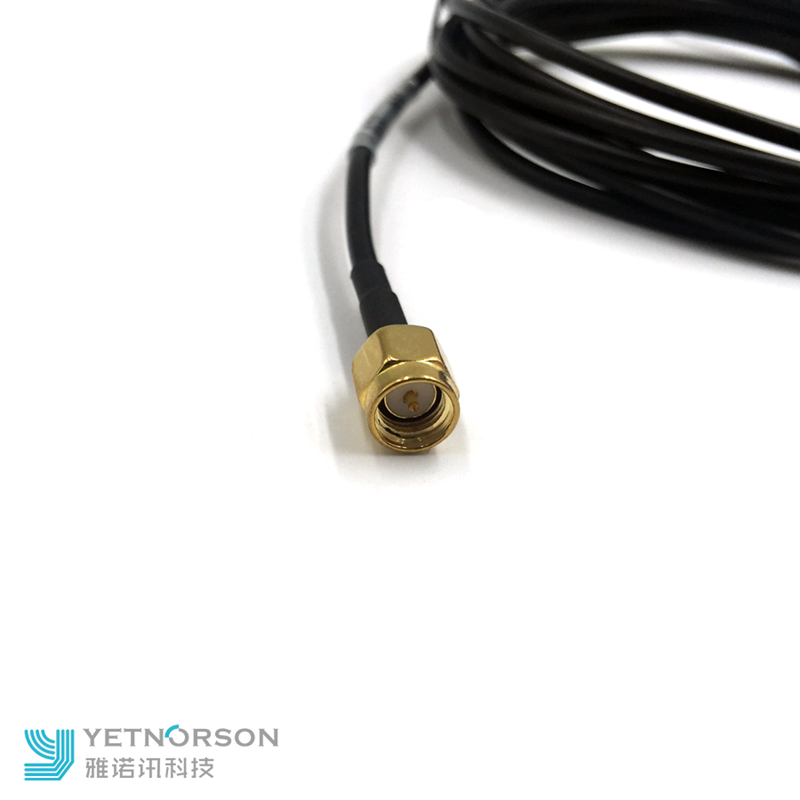 Looking for ideal 4g GPS GSM Antenna Manufacturer & supplier ? We have a wide selection at great prices to help you get creative. 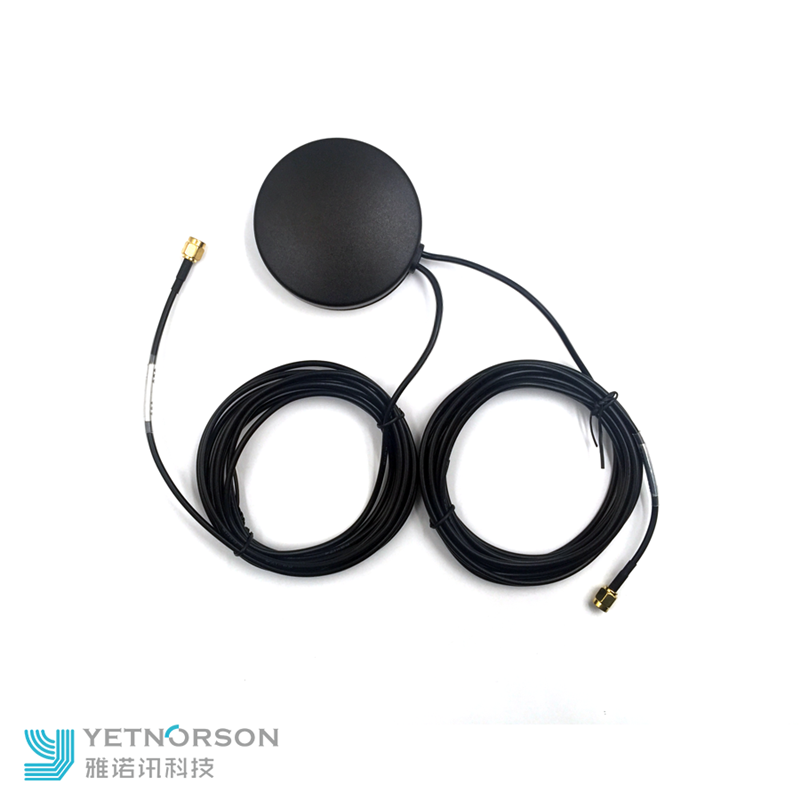 All the GPS GSM Antenna for Car are quality guaranteed. 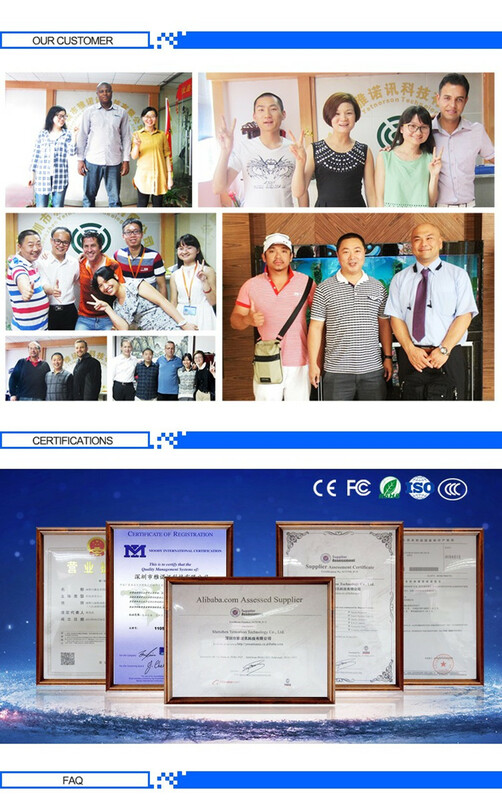 We are China Origin Factory of GPS Glonass Antenna. If you have any question, please feel free to contact us.